Each one of us wishes to have a clear, glowing skin throughout the year. No matter what you eat or how much you protect it, our skin will tend to change the texture as per the weather. Weather plays an important role in the overall health of our skin. Our skin reacts to the environmental and weather conditions. This is the reason why we experience oily skin in humid climate and dry skin in freezing climate. This calls for skincare for humid weather. You may not realise it, but humid weather can be extremely frustrating for the skin. During humid months, the skin starts producing excess oil, thus causing breakouts. Hence, it becomes necessary to take good care of the skin when it is humid outside. We have listed below some tips that can help you maintain the natural health of the skin, while coping with humidity. Cope with Humidity – Diva Style! Proper cleansing is the first step towards a clean and clear skin. Wash your face thoroughly using a cleanser that is designed for your skin type. If you have oily skin, too much cleansing can be harmful, since the skin can turn dry and flaky. Moreover, this can lead to the formation of excess oil by the skin. Hence, it is recommended to cleanse only twice a day. Today, you will find a lot of cleansing tools in the market. These tools facilitate thorough cleansing and will help you get rid of the finest dirt particles from the skin. 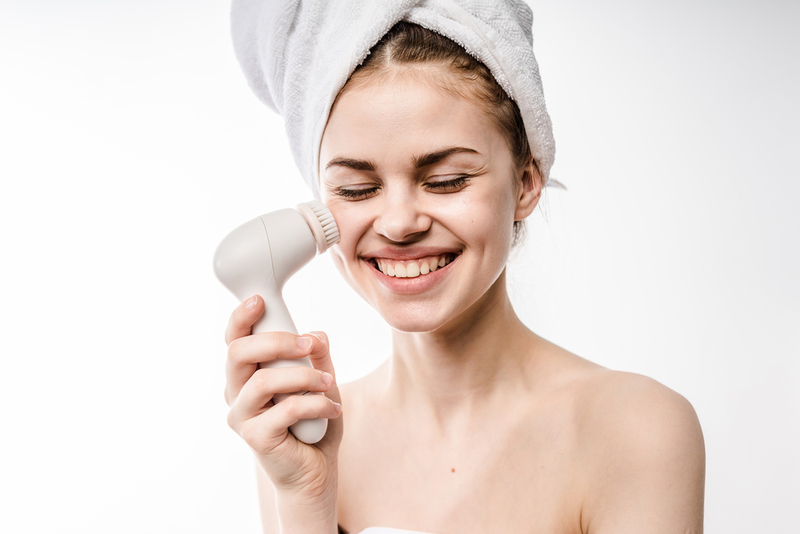 Washing the face or cleansing won’t be enough to keep the skin healthy in humid climate. 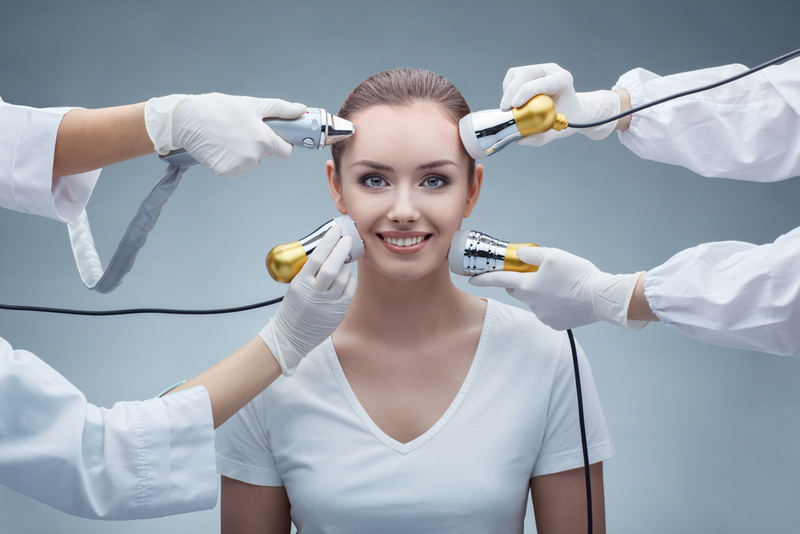 A proper face clean-up at home or at a reputed salon can do the needful. You can also opt for regular facials to keep the skin healthy and glowing. 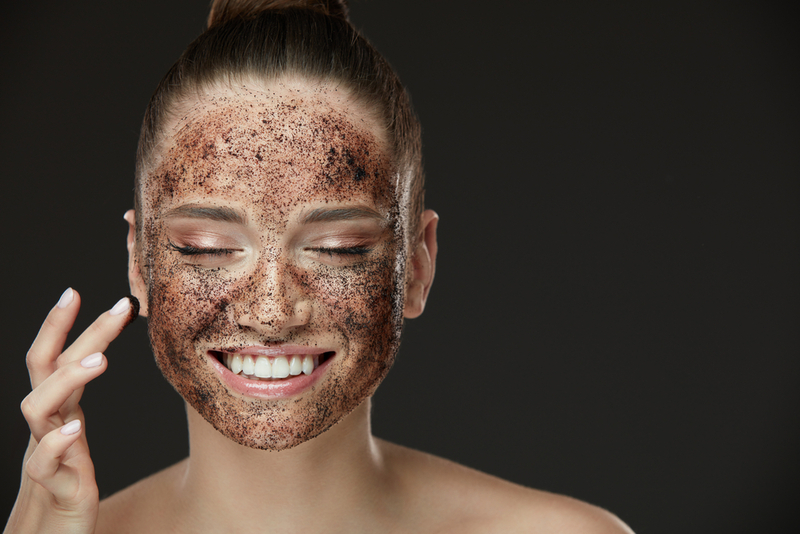 Getting rid of the dirt and excess oil from the skin alone would do no good. You also need to get rid of the dead skin cells that can accumulate and cause breakouts. This is where exfoliation comes into picture. Use a gentle scrub to exfoliate the skin at least once in two weeks. A lot of us skip this step in our daily skincare routine. Even though toning may not seem to be highly important, a toner plays a vital role in removing the final traces of oil and dirt from the skin. As we already know, high humidity levels lead to excess sweat and oil production. This eventually results in clogged pores and acne breakouts. To prevent this, make sure you don’t miss toning the skin. Use a mild toner and apply it with a cotton pad over your face. To deal with oily skin caused due to humidity, you will find a wide variety of skin treatments. These are not only effective, but also extremely convenient. All you need to do is, sit back and relax while the therapist treats your skin with the right creams and serums. Your skincare routine for humid weather would be incomplete until you moisturise your skin. Apply the cream evenly over your face and neck, and massage gently. Serums play an important role in the renewal process of your skin care regime. They are infused with antioxidants that fight free radicals, thus helping you fight ageing and skin damage. A serum will not only provide necessary moisturisation, but will also make the skin soft and supple. If you are unaware of which serum would suit your skin, consult a professional. Even if it is raining outside, make sure you dab on a little amount of sunscreen before stepping out of the house. The harmful rays of the sun can affect you even during monsoon. 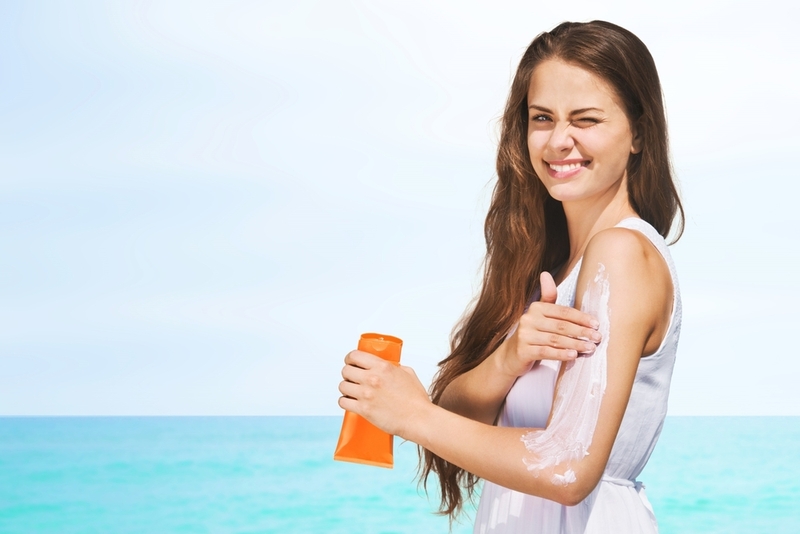 So, choose an SPF product that will provide the necessary protection, while retaining the natural health of the skin. You might have to go an extra mile to take care of the skin in humid weather. Yes, it can be challenging. However, if you do it right, you can flaunt a flawless and healthy skin throughout the year. All you need to do is, follow these simple tips and fight the humid weather like a pro.